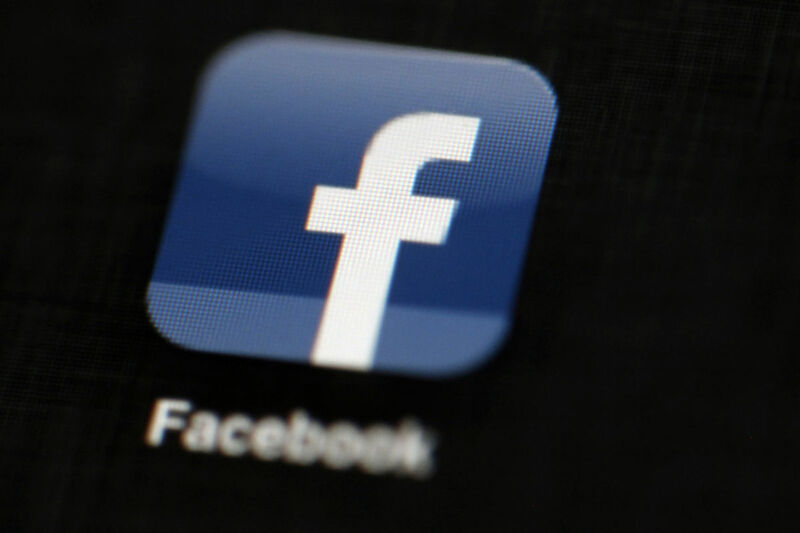 Facebook Inc., the California-based social media and networking giant, will build a $1 billion data center in eastern Henrico County, according to multiple sources familiar with the project. The project would create thousands of jobs during construction and more than 100 full-time jobs in a data center of more than 970,000 square feet that represents the first phase of the company’s plans for property in White Oak Technology Park, the sources said. Gov. Terry McAuliffe will make the announcement on Thursday at the state Capitol with state and local lawmakers. The technology park, about 4 miles from Richmond International Airport, is home to a 1.3 million-square-foot data center operated by QTS, which acquired the former Qimonda computer chip plant in 2010. The park, now owned by the Henrico Economic Development Authority, was created in 1996 for a $1.5 billion joint venture by Motorola Inc. and Siemens AG to build a plant to manufacture memory chips for semiconductors. The plant became part of Infineon Technologies and then Qimonda, but closed in early 2009, laying off thousands of workers. The Henrico Planning Commission voted last month to approve a development plan for a data center at White Oak of up to 2.5 million square feet, but the details were shrouded under the code name Project Echo. It would be built in phases, with the first being a 1 million-square-foot data center on a 328-acre site on the northeastern and northwestern corners of the intersection of Technology Boulevard and Portugee Road, the Richmond Times-Dispatch reported in mid-September. Future phases would include three buildings totaling 1.5 million square feet. The planning documents do not indicate who the user of the facility would be for Project Echo. The developer is listed as Scout Development LLC and the project engineer is Northern Virginia-based Christopher Consultants. The occupant would have 100 employees and contractors in the first phase and about 240 at full build-out, according to Henrico planners. The county has taken steps this year to attract other data centers by dramatically reducing its tax rate on computers and equipment related to data centers, which store and process vast amounts of digital information. Staff writer John Reid Blackwell contributed to this report. This entry was posted in NAI Dominion News and tagged Brent Tiano, Chris Rice, Commercial Real Estate, Data Center, Facebook, Jeff Doxey, NAI Dominion, NAI Global, Patrick L Reynolds, Richmond on October 5, 2017 by NAI Dominion.